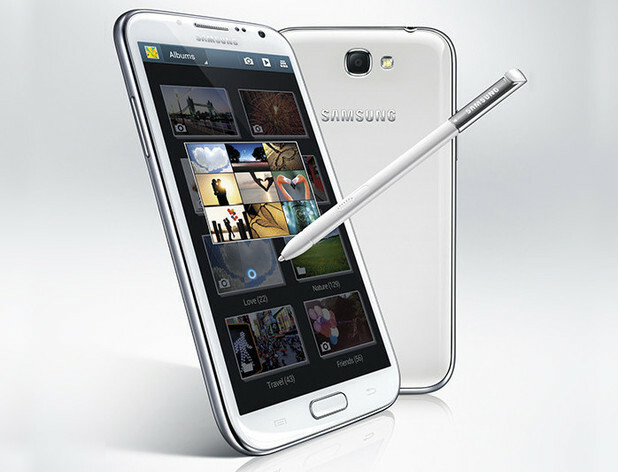 New Delhi, Sep 17 : Samsung launched its Galaxy Note 3 smartphone Tuesday priced at Rs. 49,900 for Indian market, a company official said here. It is the company's highest priced handset so far. “At Samsung, our goal is not just to make great devices, but to empower consumers to truly experience, enjoy and fulfill their busy life with our devices, like the Note 3 and the Gear,” Vineet Taneja, country head, Samsung Mobile & IT, said. The Korean handset maker also launched its first wearable water resistant computing device Galaxy Gear for Rs. 22,990 in India. Both the products will be globally available for sale from Sep 25. The Galaxy Note 3 will come pre-loaded with support for 11 Indian regional languages - Hindi, Punjabi, Bengali, Gujarati, Tamil, Telugu, Malayalam, Kannada, Marathi, Oriya and Assamese, he said.